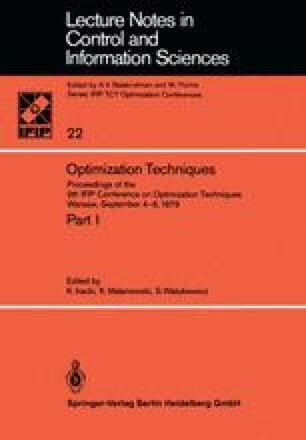 During the last few years, multiobjective optimization has received growing attention: the number of publications related to this subject between 1974 and 1979 exceeds 120. There are many approaches, techniques and tools related to multiobjective decision making and optimization; however, not all approaches are equally developed, and the resulting tools are often applied because of certain traditions rather than their suitability for solving a given problem. Therefore, this paper is devoted to a comparative evaluation of various approaches and tools. This evaluation is based, however, first on a classification of problems of multiobjective decision making and optimization. Thereafter, the available approaches, methods, techniques and tools are shortly presented and evaluated in terms of suitability for various classes of problems. The final part of the paper presents a broader description of a relatively new approach based on reference objective levels, not fully developed yet but applicable in many classes of problems. A new notion of extended threshold utility functions, other basic theoretical results, applicational examples and directions of further research related to this approach are presented.